Do you want to know How to tame authentic resources? Come to our IATEFL talk on Friday (16/09) at 16:40, room 425! 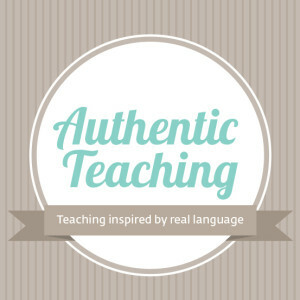 Preparing lessons based on authentic resources is believed to be arduous and time-consuming. Oh, it can really be. But even if you make all this effort, you can easily fall into one of the traps related to working with authentic resources. In our talk we will counter the statement above by proving how you can easily design an engaging and thought-provoking lesson around a two-minute long film trailer. You will leave our presentation with transferable skills how to avoid the most dangerous traps and the prepare your own lesson based on authentic resources even for less advanced learners.